Lightweight at just over 8 lbs, but still solidly constructed and proudly made in the USA. Due to the higher caliber and amount of air it's pushing, there's more recoil than other PCPs, but nothing alarming. 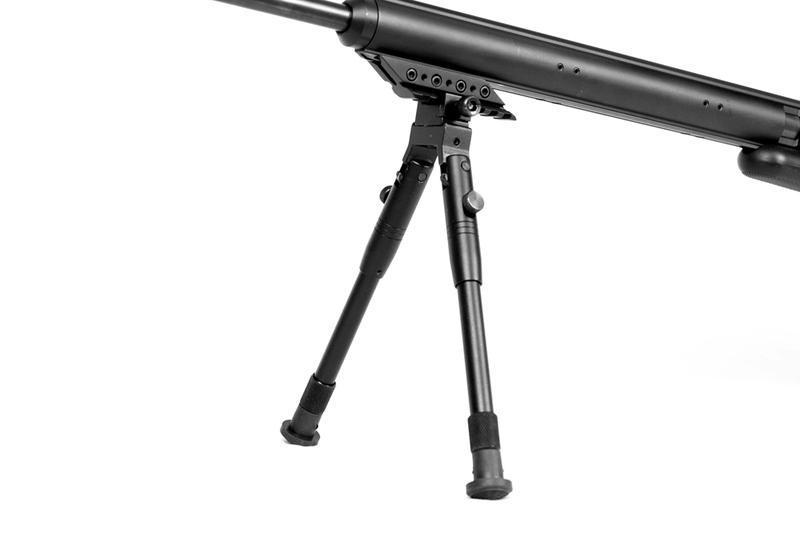 The Texan's 34" barrel produces higher velocities than other .45 caliber air rifles. The Texan is neither shrouded or baffled so there is an authoritative crack each time the gun is fired. The Texan features a side cocking lever for easy breech loading. The closing action is smooth, fast, and reliable. AirForce has really engineered a deceptively smooth lever that easily compresses a 22 lb spring. 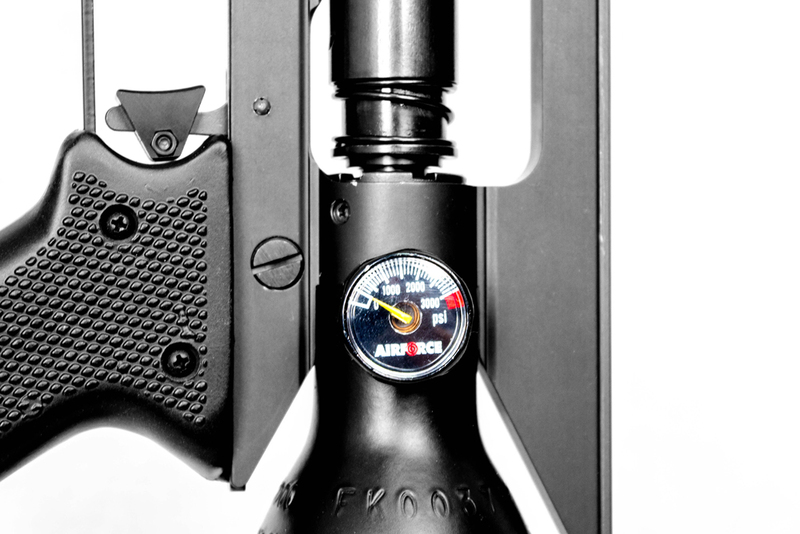 The trigger breaks around 32 ounces and is clean and crisp. 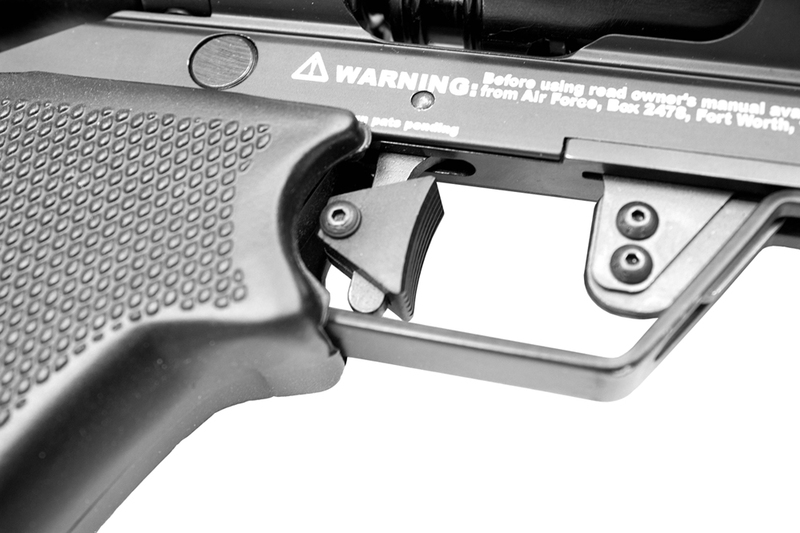 The AirForce Texan features an auto-safety located at the front of the trigger guard that returns to the safe position when the side lever closes. The valve can be user tuned to either provide maximum power or maximum consistency. There are marks on the adjustment mechanism by the breech for reference so you can record your preferences for different bullets. 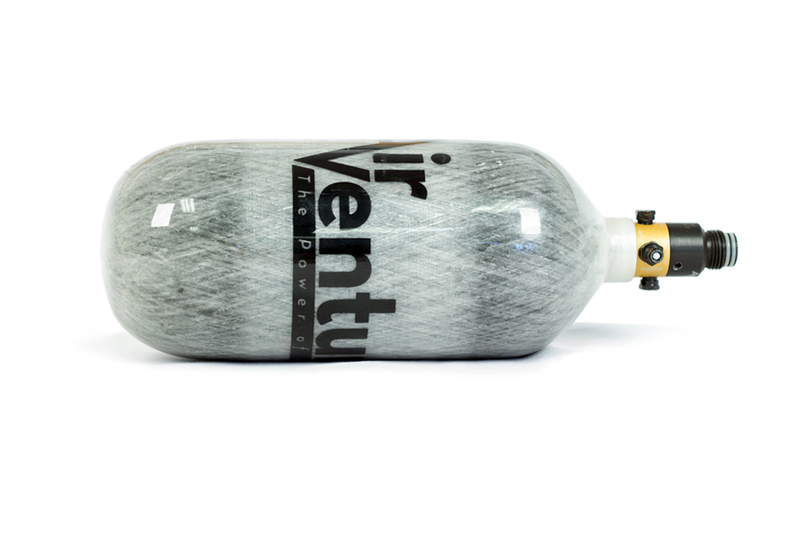 Also unlike other Big Bore airguns, overfilling the air tank will not result in higher air pressure, but rather will lock up the valve. Better to never fill above the recommended 3,000 psi. For a closer look at the Airforce Texan, download and view the owners manual. 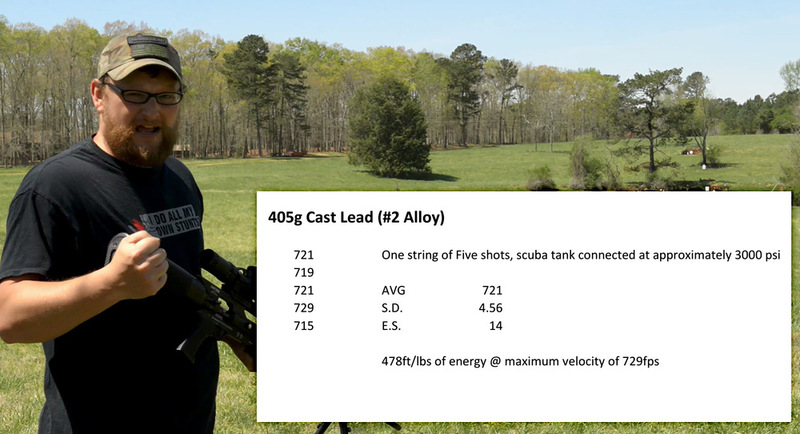 Many Big Bore rifles have large variance per shot but the Air Force Texan delivers not only consistent power levels from shot to shot, but accuracy as well. 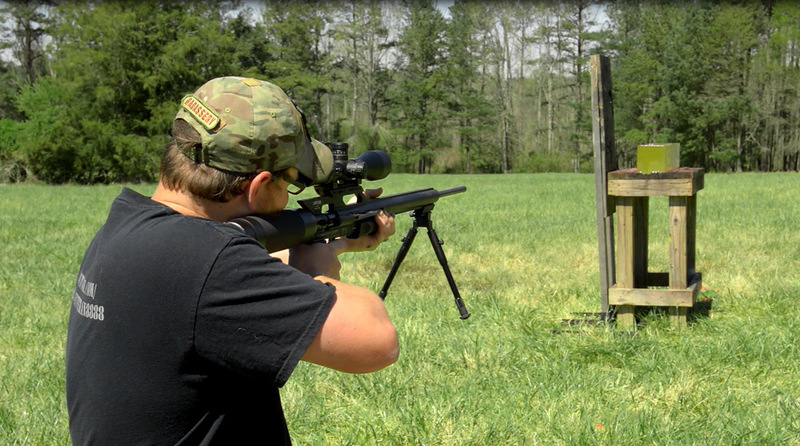 With a little practice at the range, you should be able to obtain accuracy within 1.5" at 100 yards. 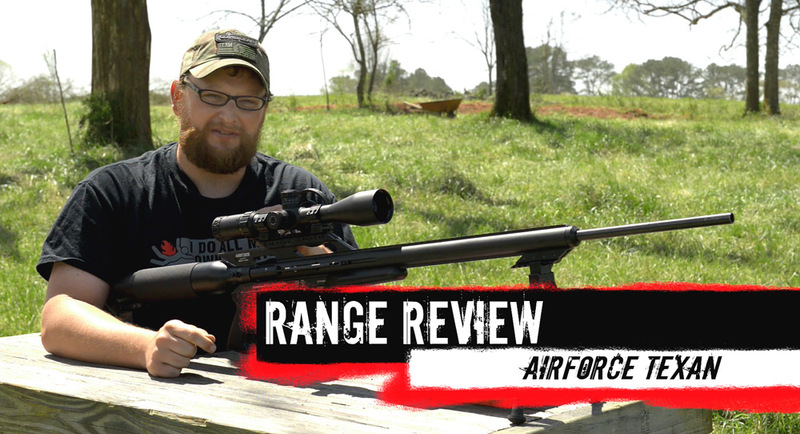 This is the most powerful off-the-shelf big bore rifle on the market. For example .30 cal and .35 cal big bore rifles can obtain upwards of 175 ft-pounds of power... the .45 cal AirForce Texan can obtain up to 500 foot-pounds of power! 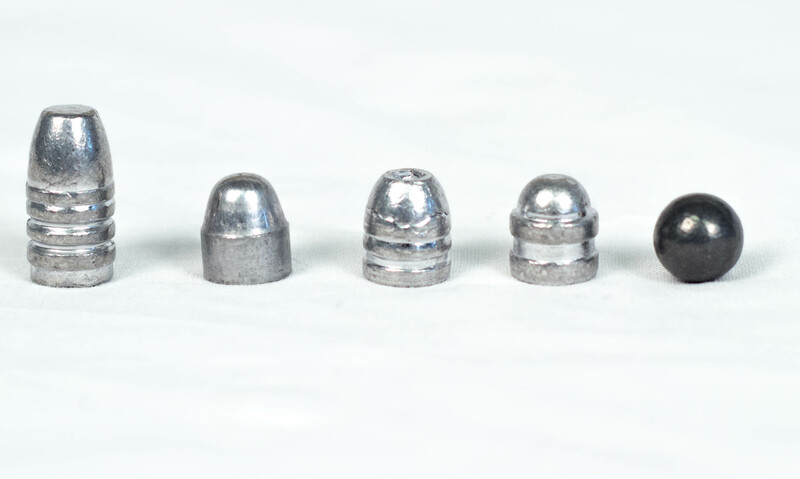 Though airguns are known to be a lot more finicky about ammunition than firearms as a rule, the larger calibers are much more forgiving. That said the barrel on the AirForce Texan is slugged at almost exactly .458 inches, so .457 bullets will provide the best seal within the barrel. Since this rifle is the first of it's kind, many bullet manufacturers are racing to provide ammo to feed it. At its release, ammo options are limited but will be expanding in the months to come. 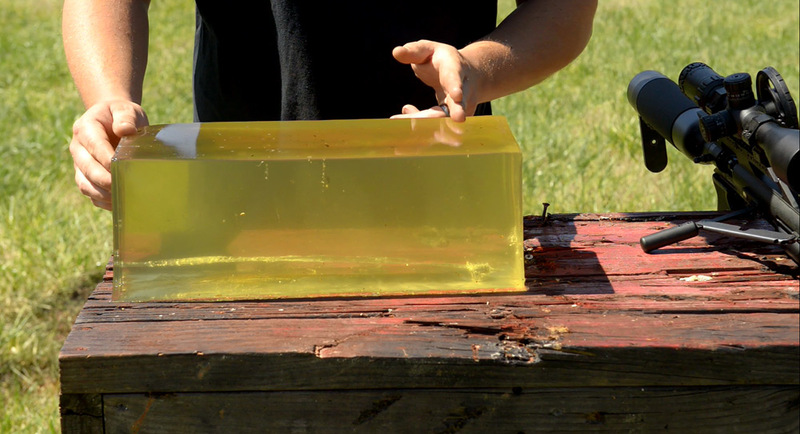 If you have a reloading set-up and a .457 die, you can certainly play around with creating your own ammo! If there is one drawback to the power that the Texan puts out it is the noise that accompanies it. 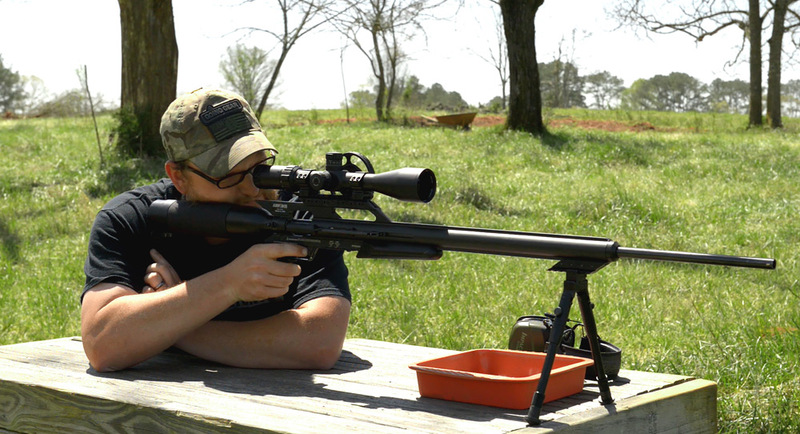 You need a lot of air for that much energy and that means noise, but if you need a big bore you can shoot without hearing protection or in a more urban area consider the Texan SS. It maxes out at around 430 foot-pounds of energy but it is a lot quieter than the Texan. On our meter the Texan registered 118db and the Texan SS registered 110db, but the difference is bigger than the numbers suggest. 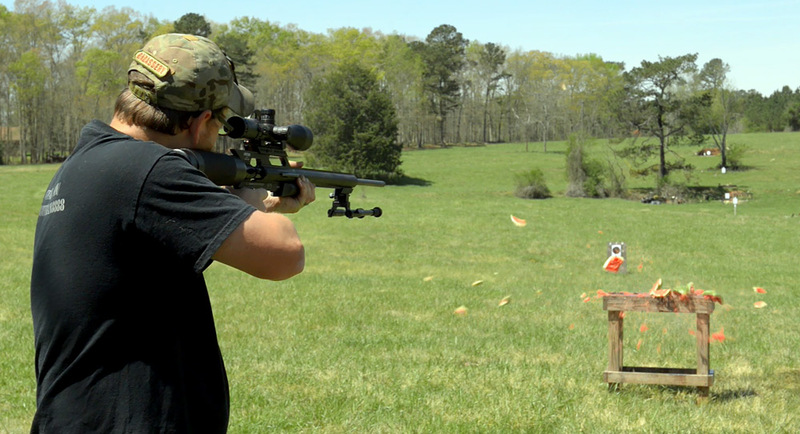 The SS is still not backyard friendly, but it is comfortable to shoot without putting on earplugs. 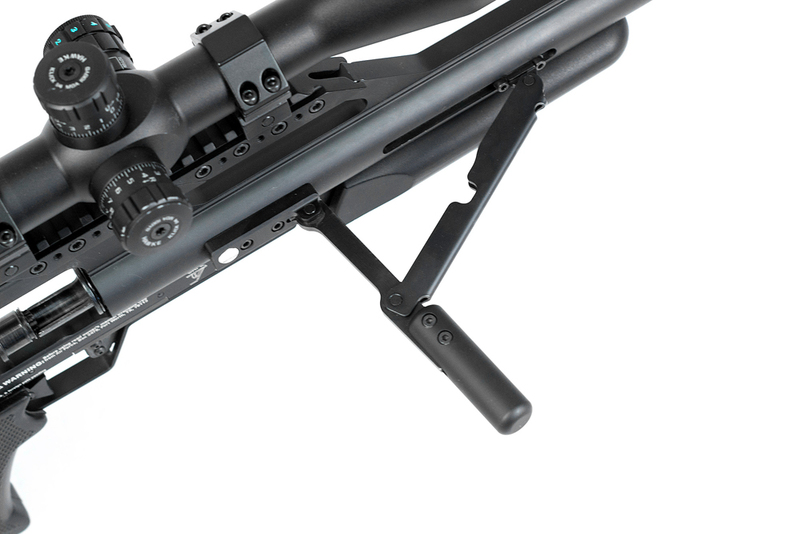 You can mount your favorite scope on the AirForce Texan (no need for Airgun rated scopes since this is a pre-charged pneumatic air gun without reverse recoil that destroys unrated scopes). If you would prefer a Picatinny or Weaver rail, you can add the adapter to accommodate. Almost maintenance free. 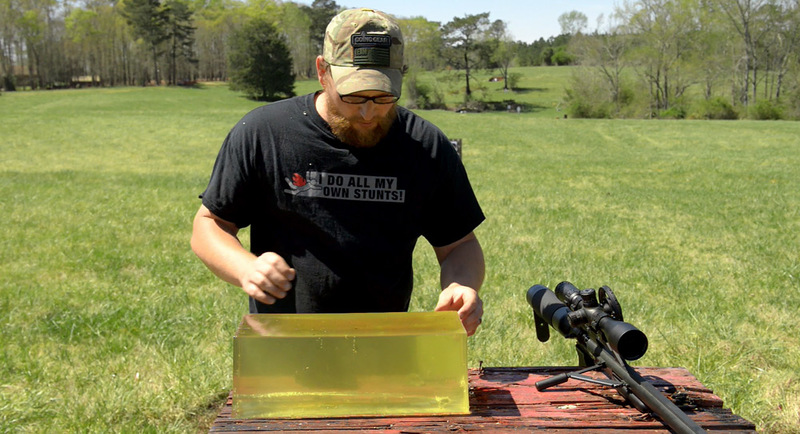 Unlike a firearm just wipe down the rifle if it gets wet or dirty. Occasionally you'll need to clean the barrel with a dry patch or bore snake to remove any lead dust from the rifling. You can also use lead remover solvents if you experience leading, and no need to worry about carbon build up or burned powder residue. Just keep a little air in the tank (as the pressure keeps the valve shut and closed to ambient air which can contain particles, water, etc), lubricate the large o-ring that seals the tank to the adapter about once a year, and keep the fill probe o-rings lubricated since they are exposed to the air. The Texan can shoot up to 405 grain ammo at 100 yards with an impact (resulting in over 500 ft-lbs of power!). The first shot and second shot can be less than 1 inch apart. Professional testers have achieved 2 shots that touched but we know not everyone is capable of this. 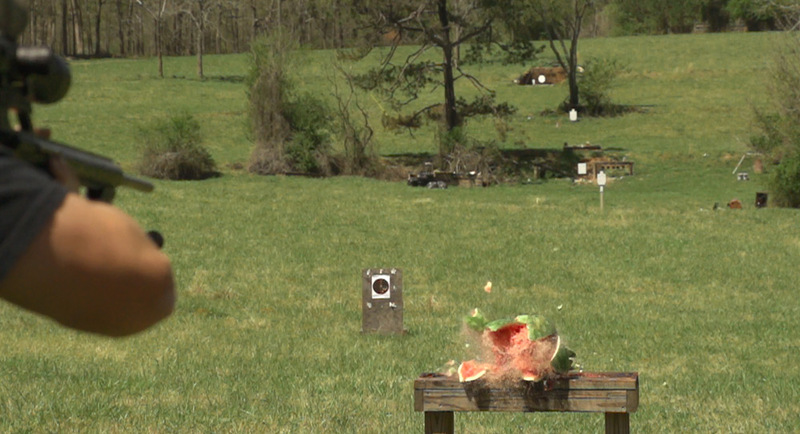 That said you'll have no problem hitting a 3" gong at 100 yards shot after shot without any fliers. AirForce Airguns really spent time engineering a fantastic cocking mechanism. The Texan features a side cocking lever for easy breech loading. The closing action is smooth, fast, and reliable. 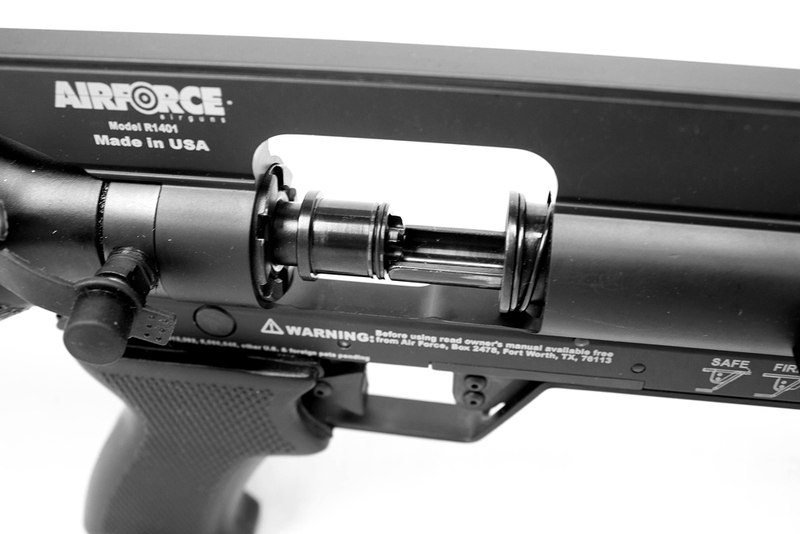 AirForce has created a deceptively smooth lever that easily compresses a 22 lb spring. Unlike other Big Bore Airguns, you won't have to fight to load the Texan. 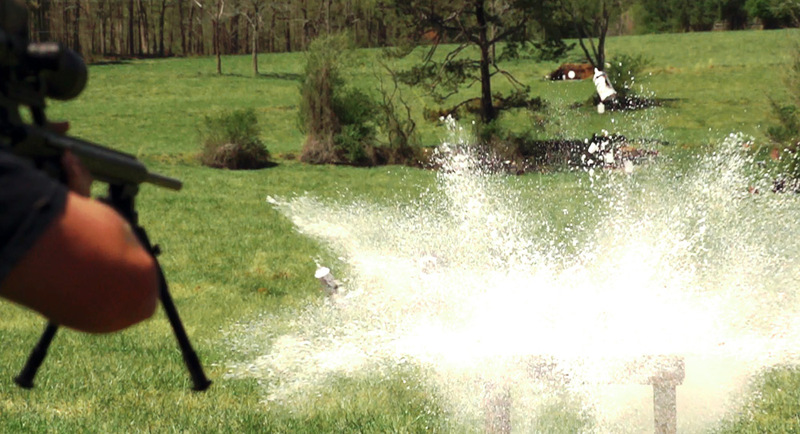 If you've never hunted with an air rifle, you're in for a treat. The first thing to know is that bullets from the AirForce Texan will go right through medium to large-sized game. And the Texan will provide enough power to humanely make a kill. Much like bow hunting, accuracy is important which the Texan will provide as the kill is obtained by bleed out from the animal. You should be able to hunt larger animals in a clean and ethical way such as coyote, deer, antelope, and hogs. 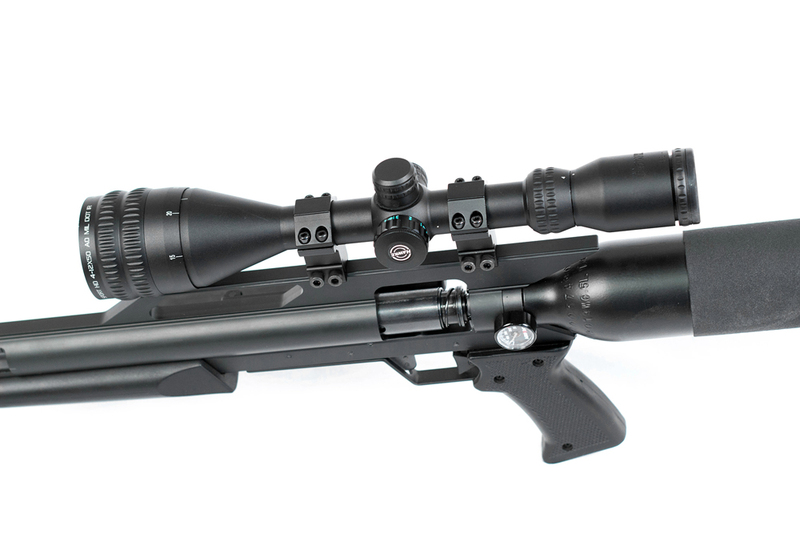 The barrel on the AirForce Texan air rifle is slugged at almost exactly .458 inches, so .457 bullets will provide the best seal within the barrel. 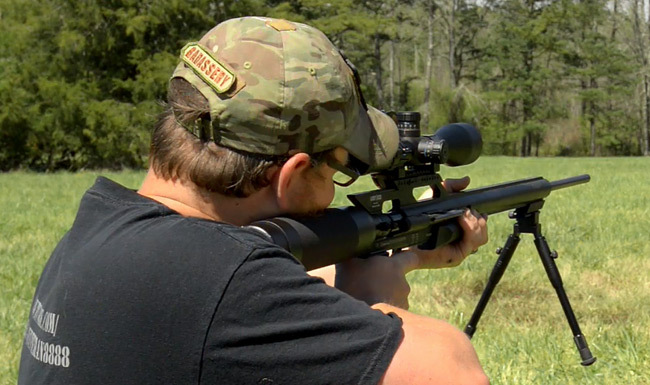 Since this air rifle is the first of it's kind, many bullet manufacturers are racing to provide ammo to feed it. At its release, ammo options are limited but will be expanding in the months to come. 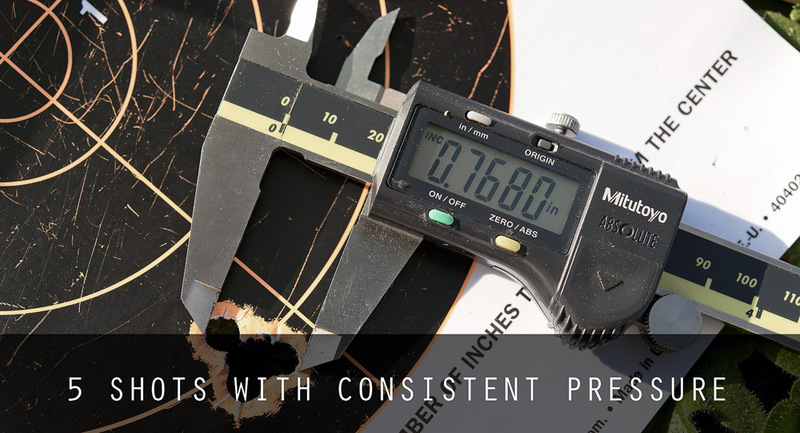 If you have a reloading set-up and a .457 die, you can certainly play around with creating your own ammo. If this is your first Pre-charged Pneumatic Air Gun, you'll need to understand that you will need to purchase some supporting equipment to go with this new rifle. 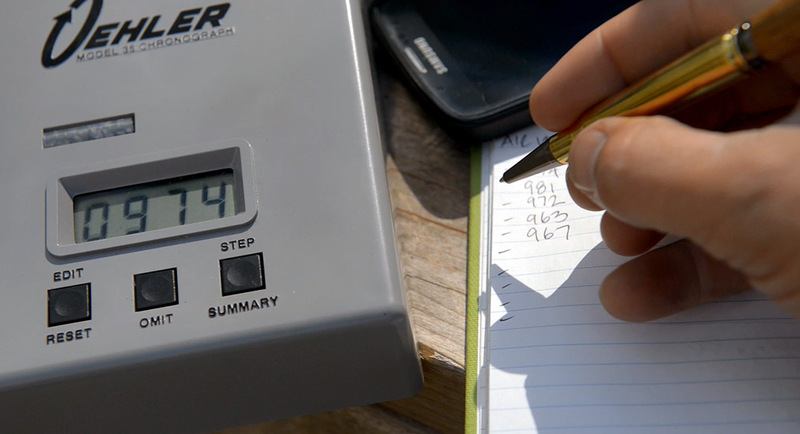 Because of the amount of shots per fill, we do not recommend buying a hand pump to refill the reservoir. 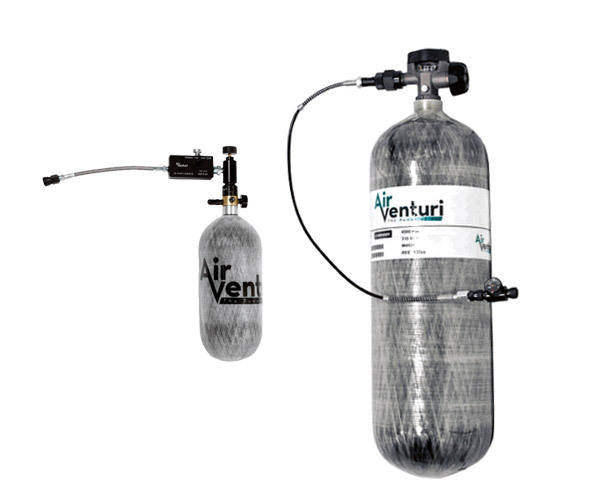 Better to invest in a Carbon Fiber tank (it has to be carbon fiber to handle the high PSI needs of the Texan) and either have a dive or paintball shop nearby to refill, or eventually invest in a compressor (sorry, your pancake tool compressor won't work). Most paintball shops can handle the higher psi, and some dive shops can ramp up their compressors if given notice. Just make sure to get on the phone before walking into the shop to confirm they can handle your higher psi needs.